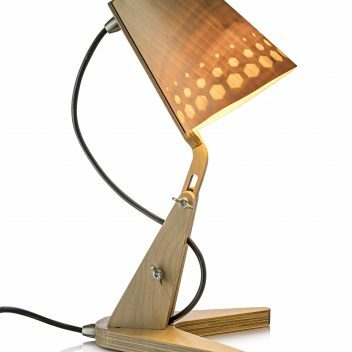 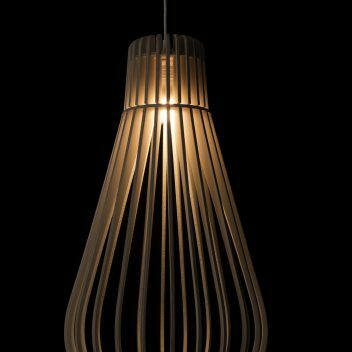 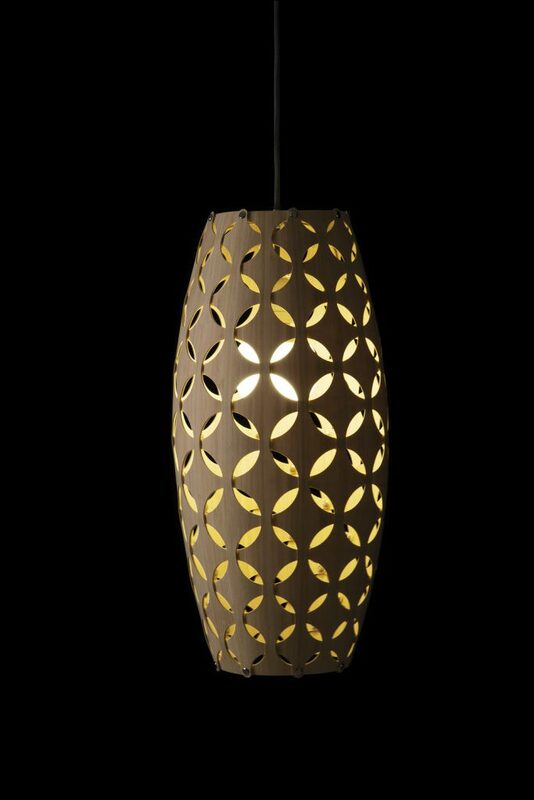 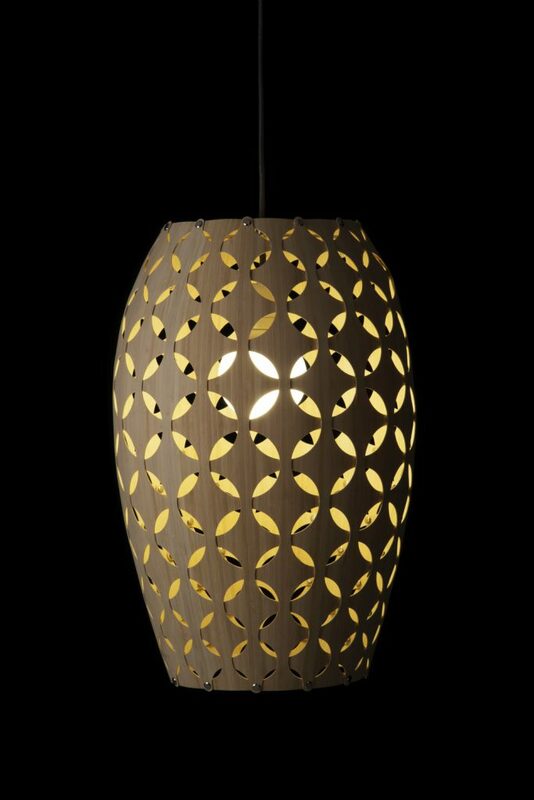 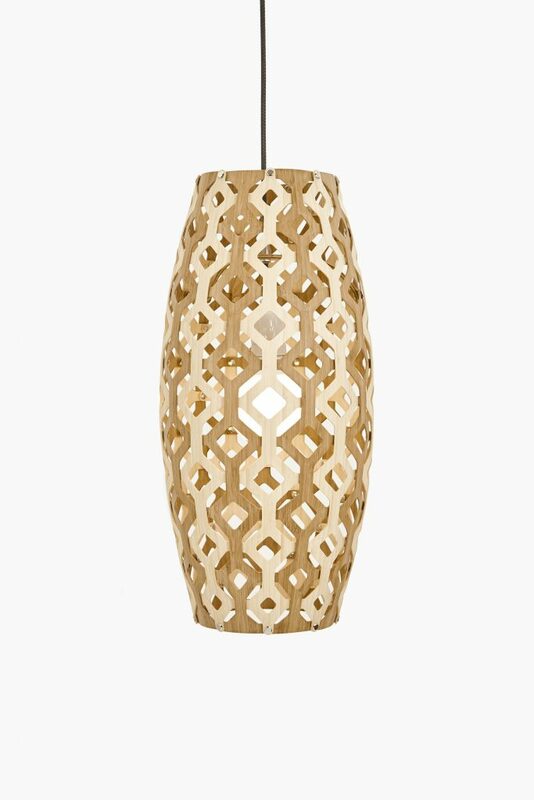 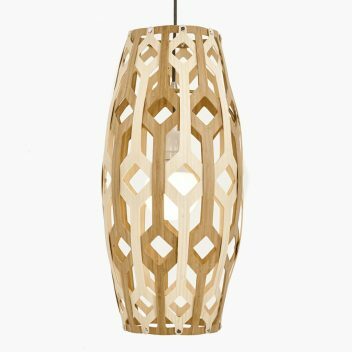 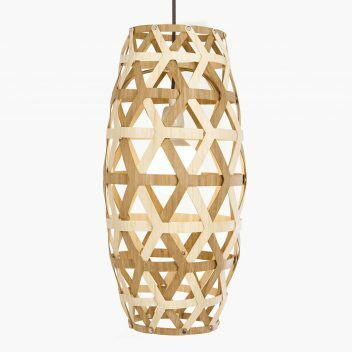 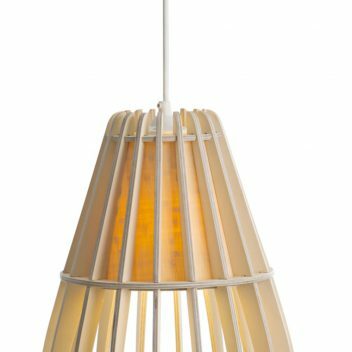 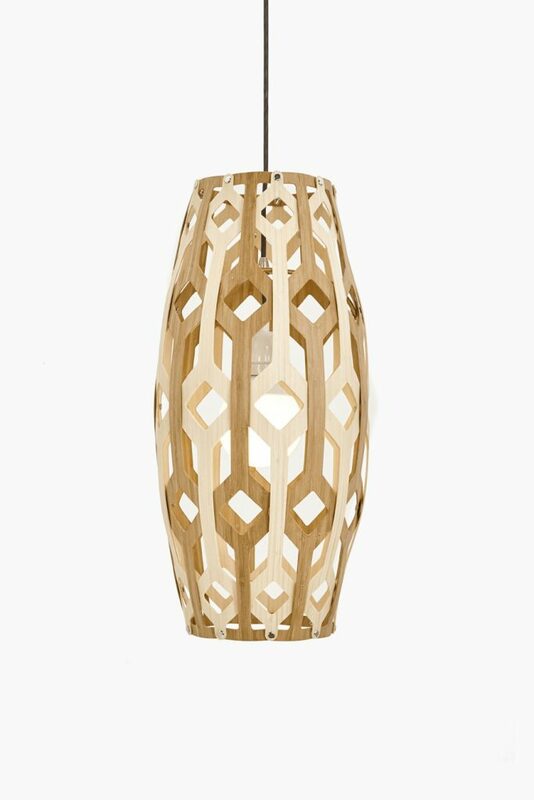 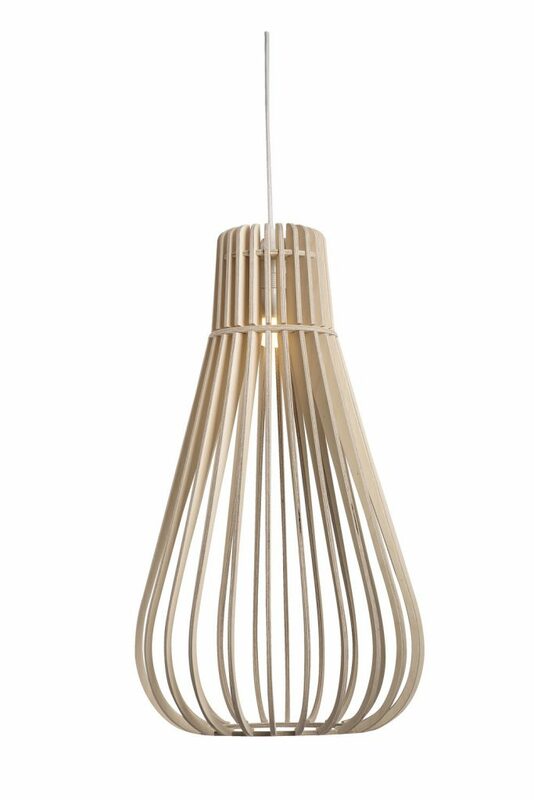 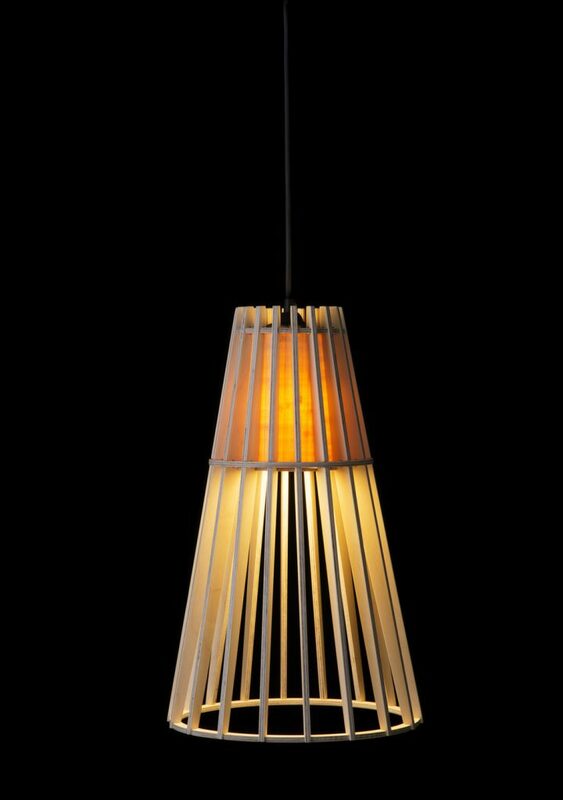 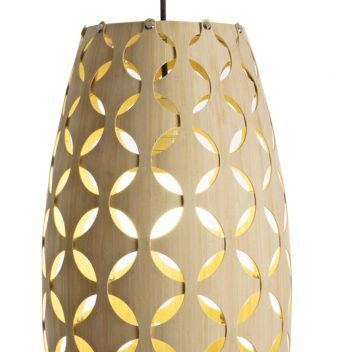 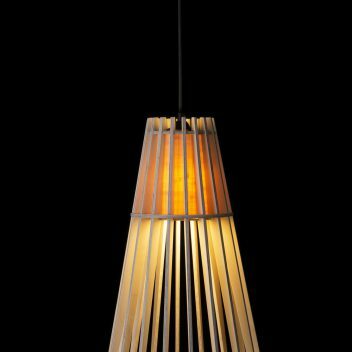 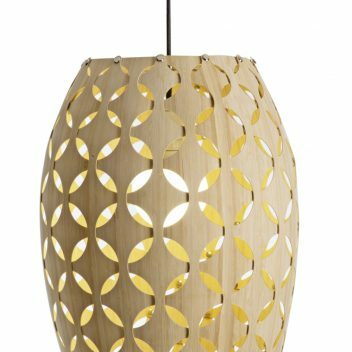 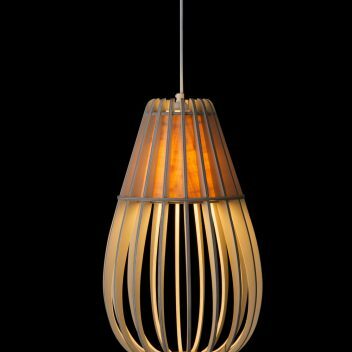 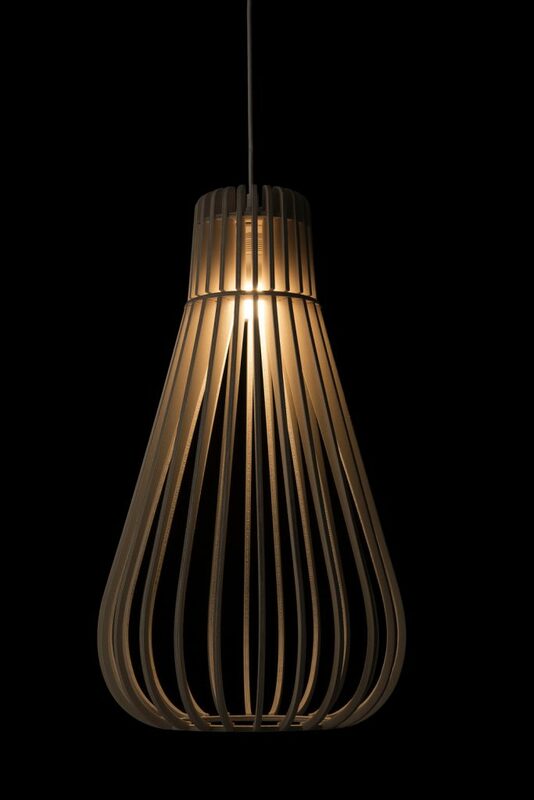 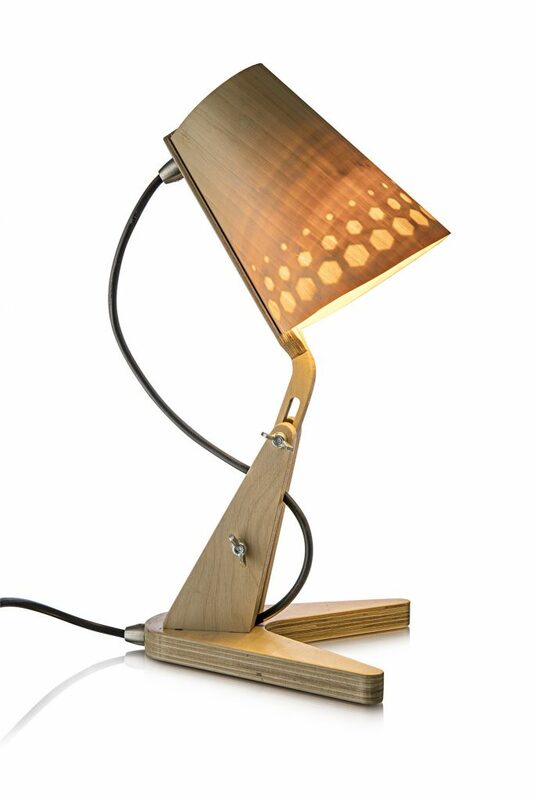 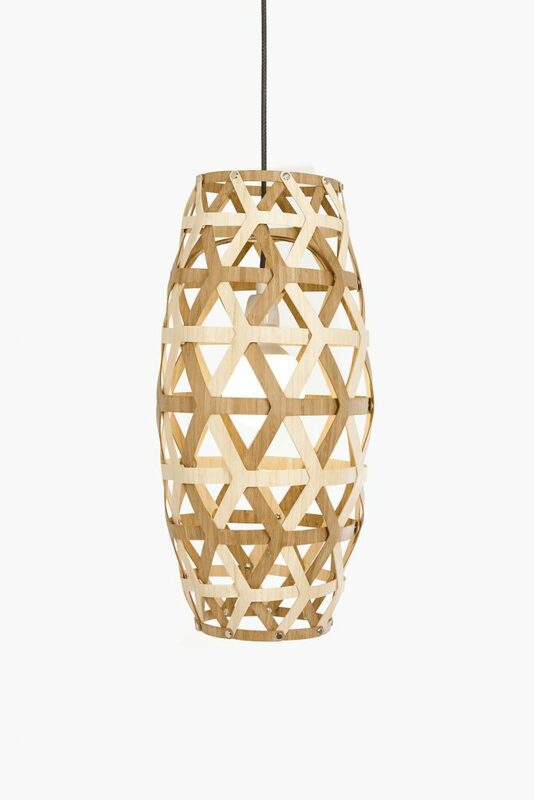 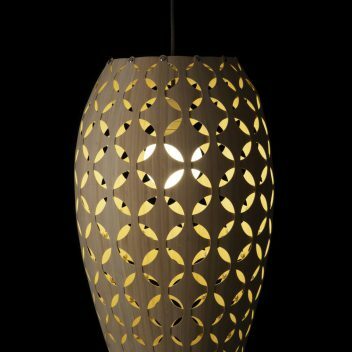 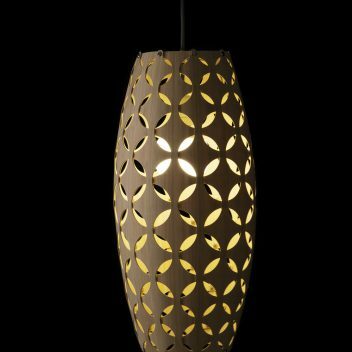 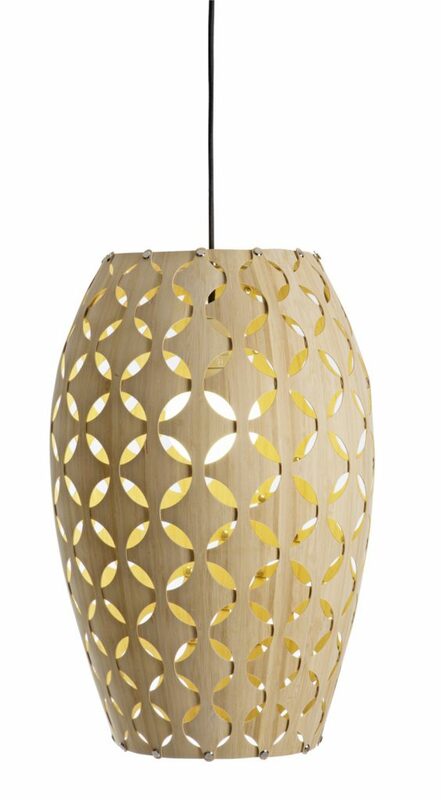 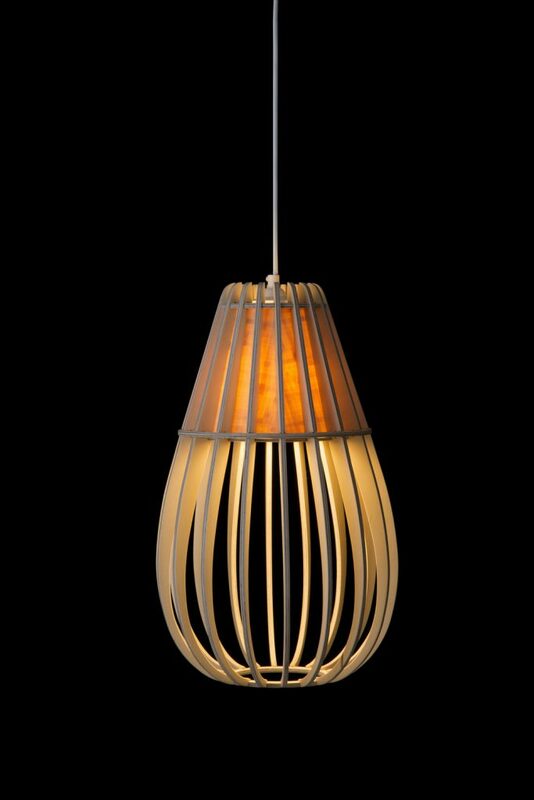 Minima is a South African-made range of digitally crafted wooden lighting and furniture. 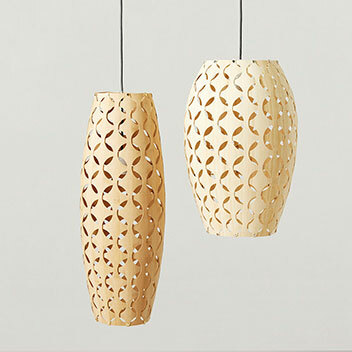 Hand-finished in Cape Town, each piece is made using sustainable birch-ply wood or bamboo veneer. 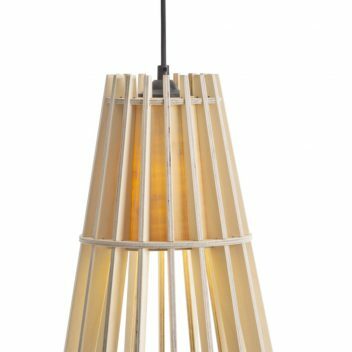 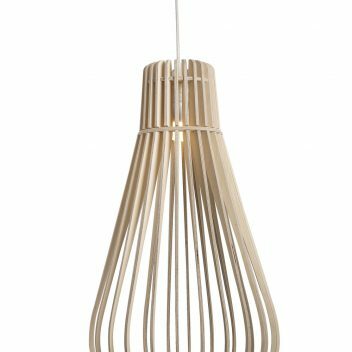 Designed by Jacques Cronje, our classic range includes Scandi-inspired ceiling lights that are elegantly understated, yet hold their own in commercial or residential spaces. 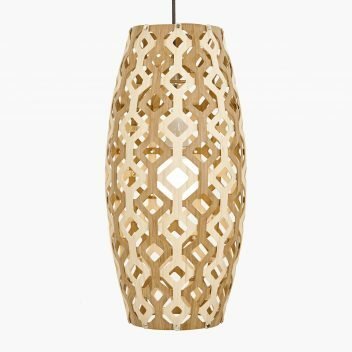 Our new range, launched for the 2016/17 season, takes inspiration from traditional African design and integrates its ‘shweshwe’ pattern into its curved forms.